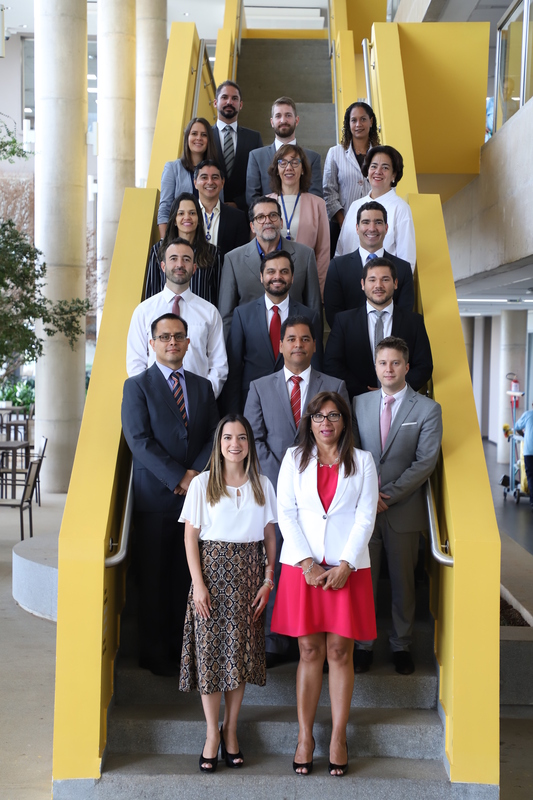 The Workshop on Results-Based Management and its impact on new audit trends was held on August 4 – 5. 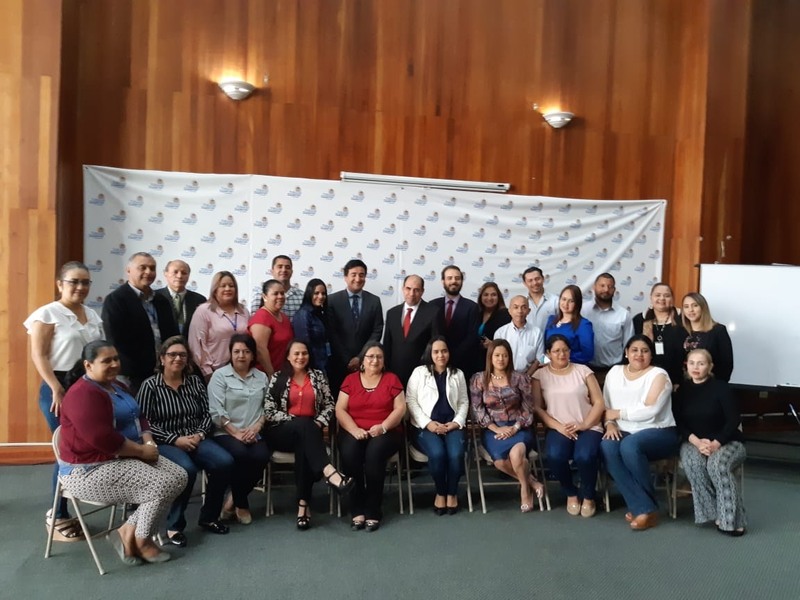 The event was supported by the Latin American and Caribbean Organisation of Supreme Audit Institutions (OLACEFS) and sponsored by the Inter-American Development Bank (IDB), and was aimed at carrying out an in-depth examination of the approach and procedures of audits. 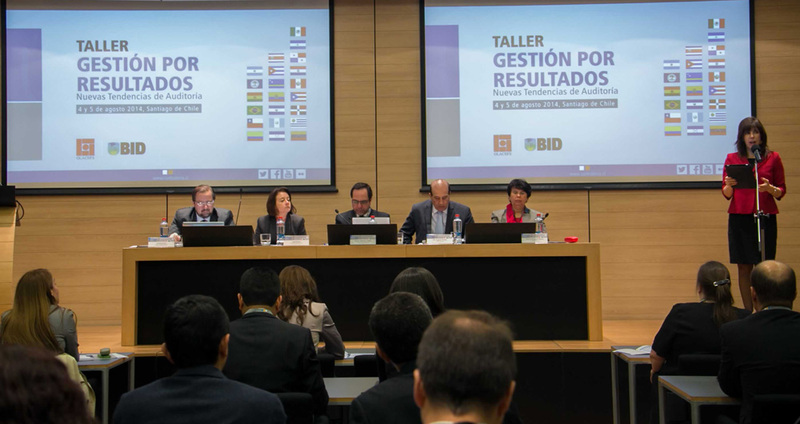 The Office of the Comptroller General of the Republic (CGR) of Peru hosted an important event promoted by the INTOSAI development initiative (IDI) which brought together representatives from the Supreme Audit Institutions (SAIs) of Argentina, Brazil, Colombia, Costa Rica, Mexico, Paraguay, Uruguay and Venezuela. 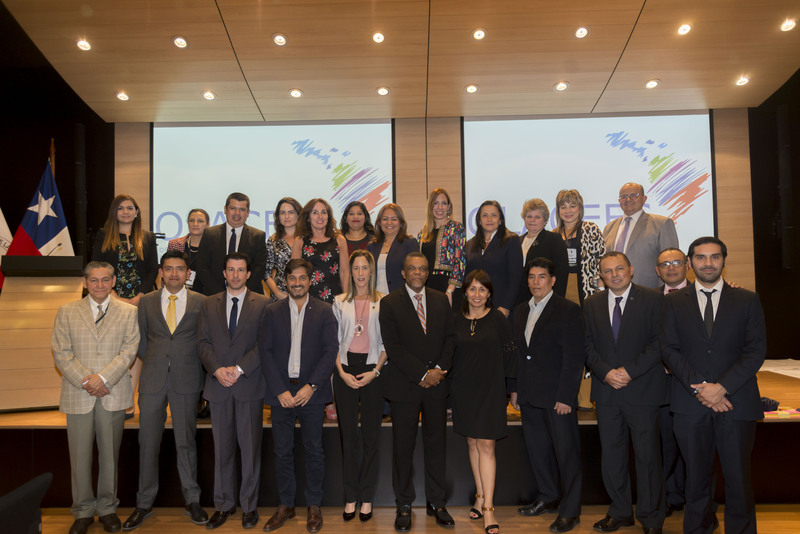 Since the beginning of August, the Office of the Comptroller General of the Republic of Chile, responsible for the Executive Secretariat of the Latin American and Caribbean Organisation of Supreme Audit Institutions, has been developing the organisation’s Operational Planning process for 2015.